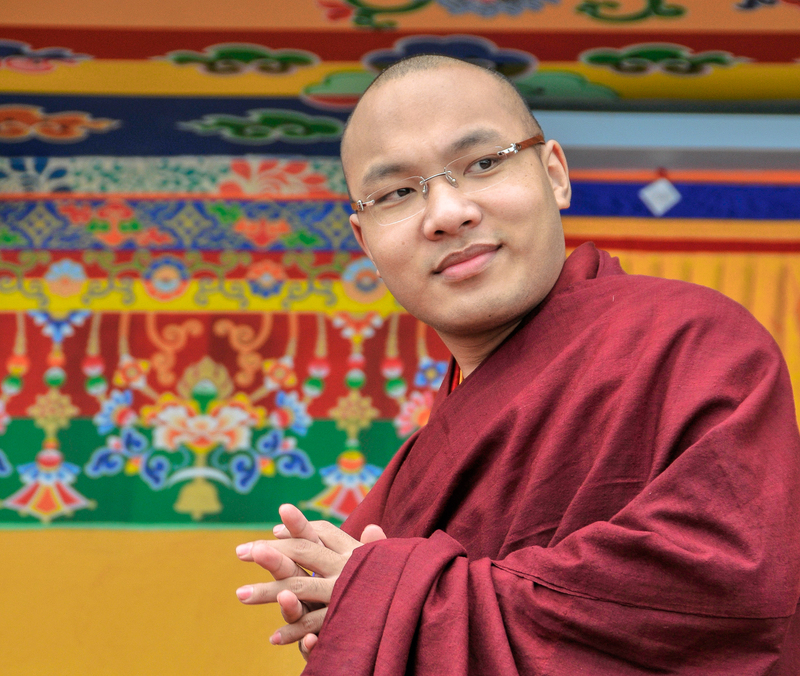 One of my Facebook friends messaged me that they perhaps didn’t know enough about Buddhism to go and see His Holiness the 17th Karmapa, Ogyen Trinley Dorje, when he visits Queens, New York, for events on April 11th, 12th, and 13th – next month. This could not be further from the truth. Just being in the Karmapa’s presence IMO is all that is needed. It is an unforgettable experience. Why else would I drive 800 miles (one-way) to go into busy Queens, New York! So, if you live nearby these events, by all means do yourself a favor and take advantage of this rare opportunity. I don’t know how to put this in the proper perspective, but here is what I used to say to folks. Stop whatever you are doing this moment. Go and see His Holiness the 17th Karmapa and THEN go on with your life. It will give you a different view of who you are, what you are good for, and what you really want to do with your life. At least it did for me. So, I am going again. I need a booster shot! Here is a photo I took of the Karmapa in 2008 during his first visit to America.